The early bird may get the worm, but the night owl gets the rat! 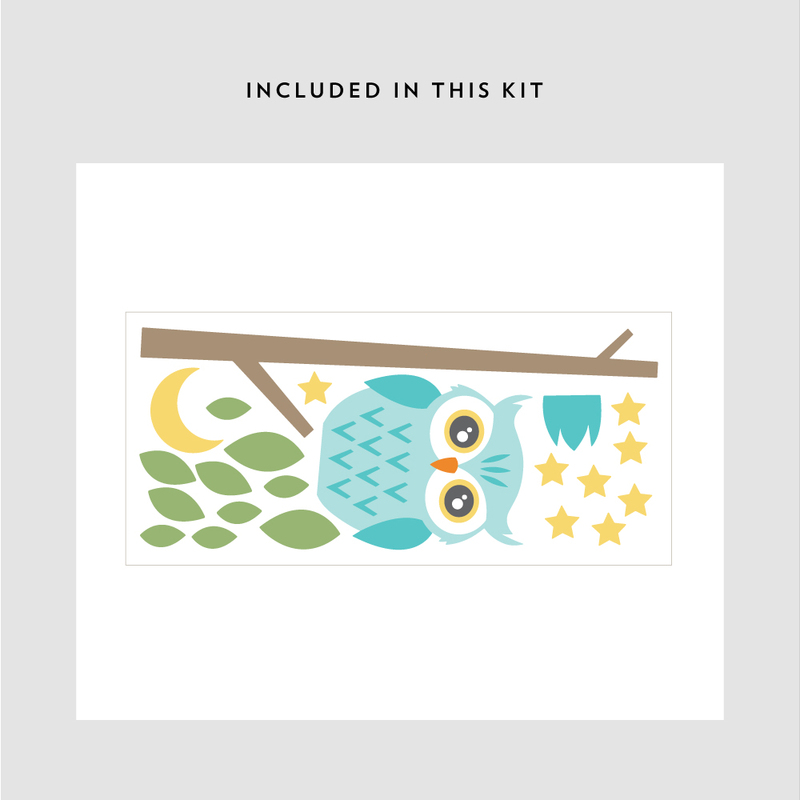 Stay up late with our night owl printed wall decal. 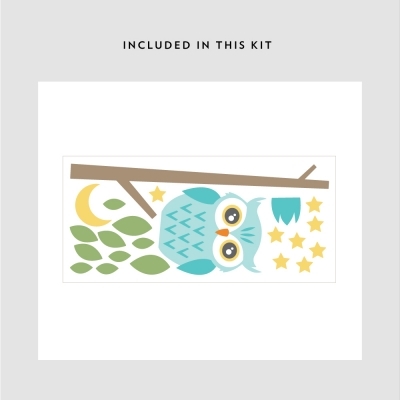 This decal is also available in a 2 color vinyl.